Welcome to the Gold Coast Tweed Motorsporting Club Inc. Established since 1968, the Gold Coast & Tweed Motorsporting Club is a CAMS affiliated car club. 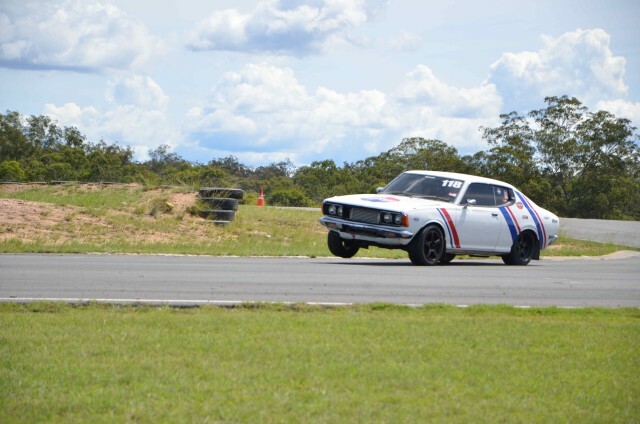 Our primary objective is to promote and foster and conduct the sport of Automobilism and Motor Sport in all its branches throughout the Gold Coast region and Northern NSW. Bring the shopping car, bring the club car or bring your full house rally car. 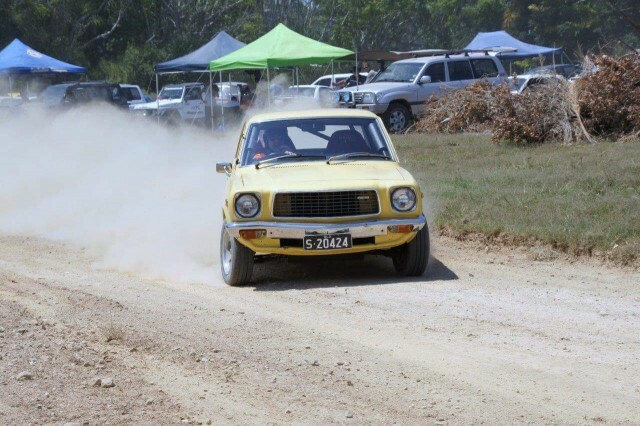 All you need is road tyres, an extinguisher, CTP extension for Qld registered cars, any car club membership and a cams licence, pass scrutineering and go for gold. 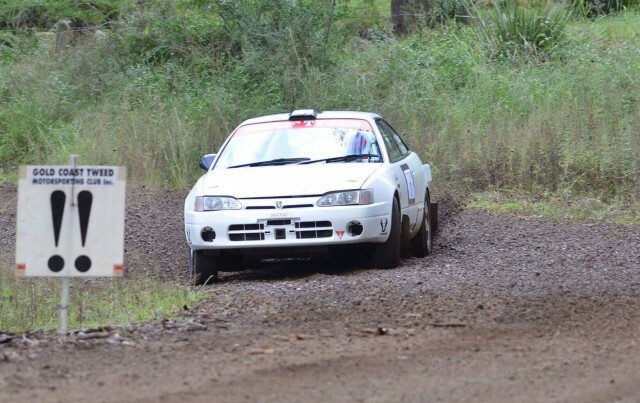 It’s a fantastic venue for juniors to start in this great sport of rallying. Juniors get dad to sit in with you and give you some pointers or some of the senior experienced drivers will be on hand to give you some tips. It is run on a CAMS permit.